Looking for Mandarin classes for primary school children? Mulberry House is an innovative school where children embrace Mandarin language and culture. Book a trial today! 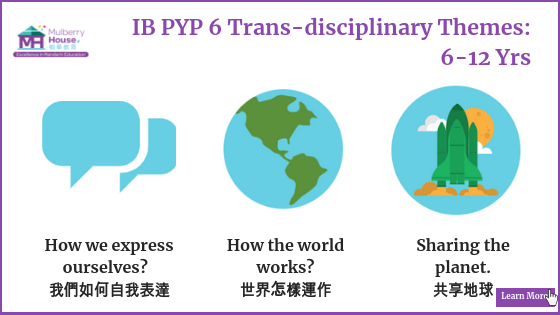 Our Primary Foundation program follows IB PYP’s framework of Units of Inquiry, covering the following 3 trans-disciplinary themes (click for more details on PYP). We focus on developing children’s strong literacy foundation, after children are close to fluent. Speaking series and literacy series are also encouraged based on student’s assessment. The 90-minute class is designed for hands-on, stimulating and active learning for primary school years. Learning through inquiry, children will naturally acquire new vocabularies, improve their language skills, and enhance their understanding of the Chinese culture and context. We guide students to explore new learning units, acquire new vocabularies, develop strong communication skills and critical thinking skills using Mandarin as a medium. Children love to learn through our engaging contents, such as concept mind maps, group discussions, visual arts, games, stories and drama etc, in additional to Chinese classics such as Chenyu, folk tales, Tang poems. We believe the best way to understand our unique approach is to experience it for yourself. We welcome prospective parents and children to visit us for a trial class or for a school tour.